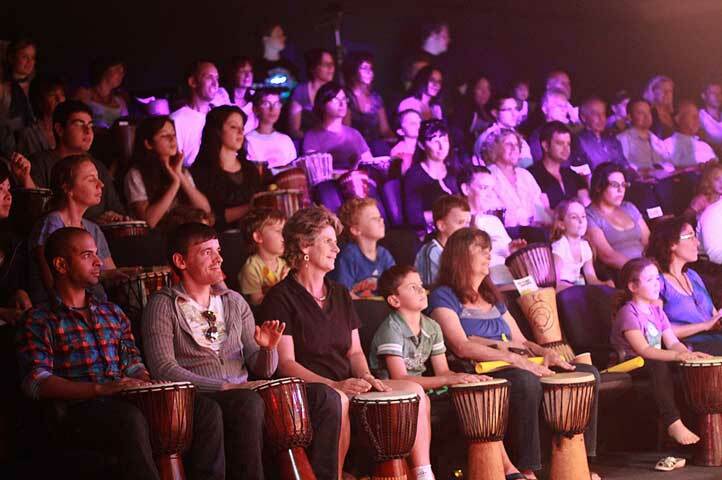 Rhythm Safari – The Show is a musical journey around the globe, where the audience becomes part of the show. A visual and sensory celebration, the stage features an expert ensemble of percussionists, musicians and singers playing original contemporary and world music. The adventure begins with Guinean master drummer Sibo Bangoura introducing you to his world when he hears a call from his ancestors to “listen to your heart”. 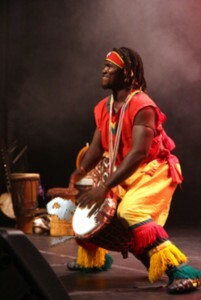 The audience will not only follow him, but will also have the opportunity of joining him as he leaves Africa and experiences the beats of Spain, Asia, the Caribbean and Brazil, culminating in his return home. 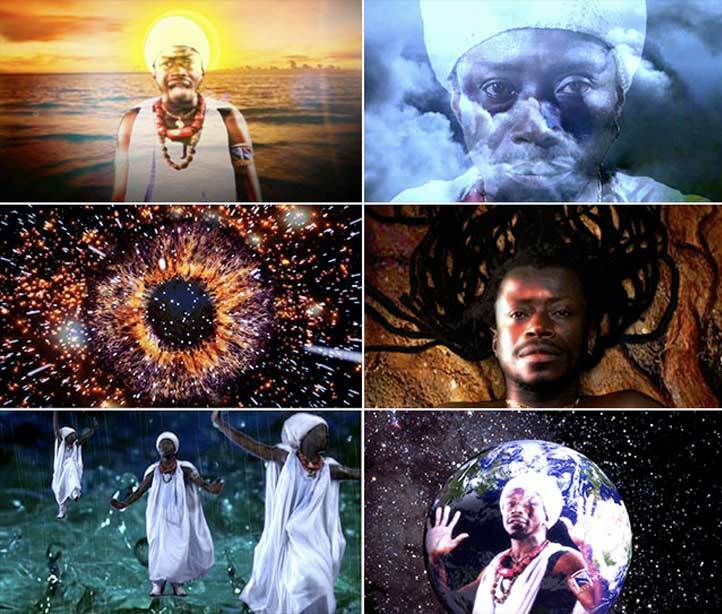 My role was to produce and direct the show’s music video opener in studio with singer Afro Moses, as well as, produce-direct and edit the live performance into 1x60min, 1x30min programs, and 2xtrailers. The biggest challenges on this project was meeting the visual creative direction of the show with a small budget and time constraints to direct and coordinate 6x camera operators to film the event with precision and excellence. Syncing and compiling 18 hours of footage in Final Cut Pro using the multi-camera editing facility required high-level organization and technical video editing experience.